Does your church have an orphan care ministry? Are there foster and/or adoptive families in your congregation? If so, how are you serving them? We at JFO understand that we are not all called to bring children into our homes through foster care or adoption, but we are all called to care. JFO offers resources and round table discussions to help your church walk out James 1:27 by wrapping around foster and adoptive families in your congregation and community. We can also guide you along the path to care for orphans globally with connections to reputable organizations and ministries who are “boots on the ground” in other nations caring for orphans and vulnerable children. Round Table Discussion: JFO is available to meet with your church leadership and those interested in caring for orphans. 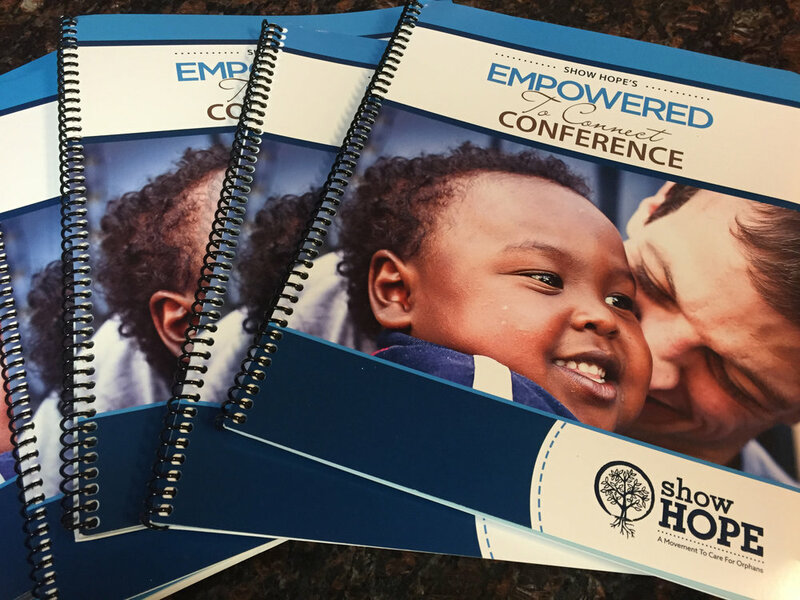 Empowered To Connect (ETC) Parent Training is designed as an interactive learning experience specifically for adoptive & foster parents. ETC Parent Training was created by Michael & Amy Monroe and relies heavily on the Trust-Based Relational Intervention* (TBRI) model developed by Dr. Karyn Purvis and her colleagues at the TCU Institute of Child Development www.child.tcu.edu. ETC Parent Training is taught from a Christian perspective and reinforces the fact that we are made in the image of a loving, relational God who has created us to connect in relationship - both with Him and others. This training is designed to equip parents with a holistic understanding of the needs and development of adopted and foster children, and empower parents with tools and strategies to effectively meet those needs, build trust, and help your child to heal and grow. We at JFO offer two separate courses: the Prepare Course for couples and singles prior to placement of an adopted or foster child, and the Connect Course for couples and singles who presently have children in their home.